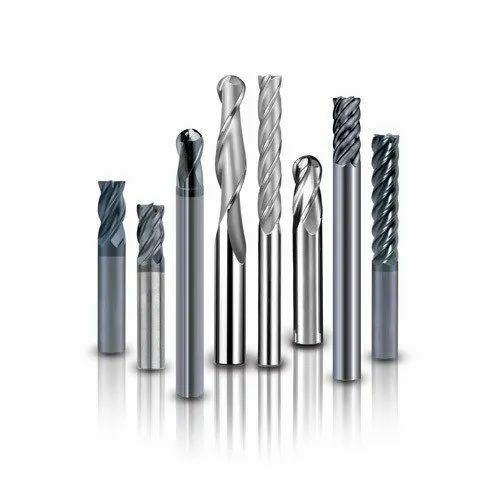 Providing you the best range of x5070, yg-1 solid carbide endmill, tiphoon solid carbide endmills, solid carbide ball nose end mill, solid carbide square end mill and high speed long end mill with effective & timely delivery. 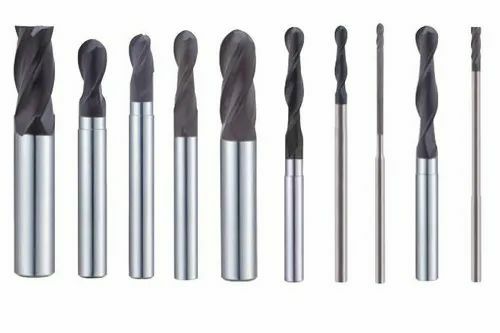 This Solid Carbide Ball Nose End Mill can be used in high-speed CNC Cutting. 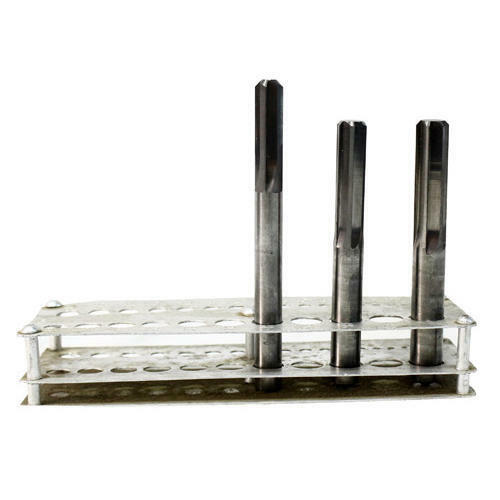 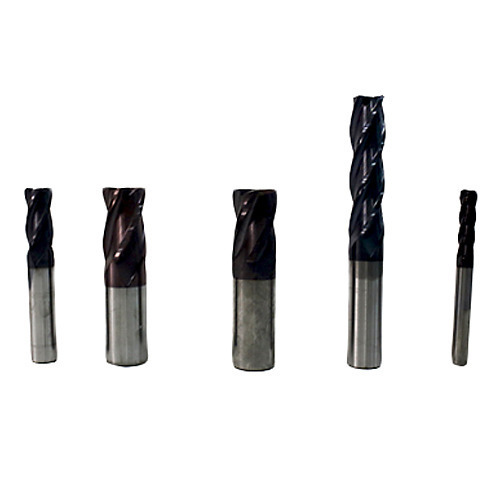 These Solid Carbide Square End Mill can be used for high-speed CNC Cutting. 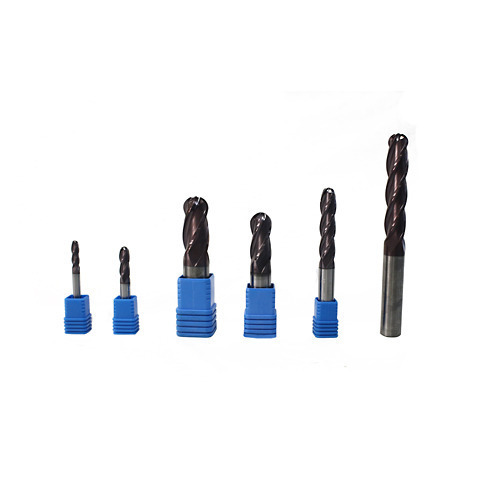 This High Speed Long End Mill can be widely used for drilling applications at a very high speed.